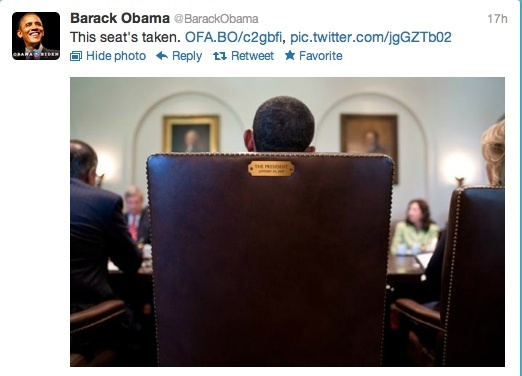 Even a teleprompter for the empty chair. Since Obama won the presidency, comedy has pretty much gone straight to hell as our Entertainment Overlords morphed into pathetic lapdogs to The State; begging for scraps of attention and affection from Obama, and in the process becoming stale, lazy, dull, predictable, painfully unfunny, and like a needy poodle — more than a little annoying. Who would’ve ever thought that one of the men who would display enough backbone and “edge” to finally take it to Obama with wicked mockery on about 30 million live television screens would be 82 year-old Clint Eastwood?